As we age several changes occur. From the age of 30 on, we begin to lose bone and collagen. The fat pads in the face begin to droop and fall. 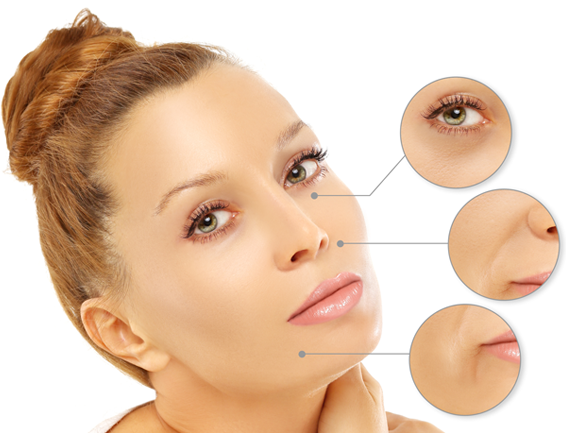 The result of these changes is thinning skin, loss of the roundness of the cheek, loss of volume in the lips, folds and wrinkles around the mouth and a sagging jawline. There are many types of injectable fillers that can address these early changes to restore the youthfulness to your face. There is very little downtime associated with the use of fillers when they are injected by an experienced injector. 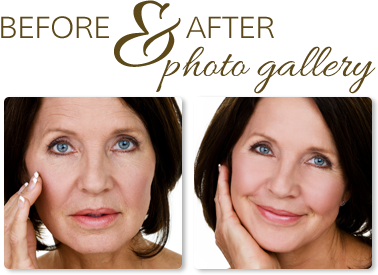 Dr. Hayes was one of the original injectors of collagen, the very first ever injectable filler on the market and he has extensive experience with all types of fillers.